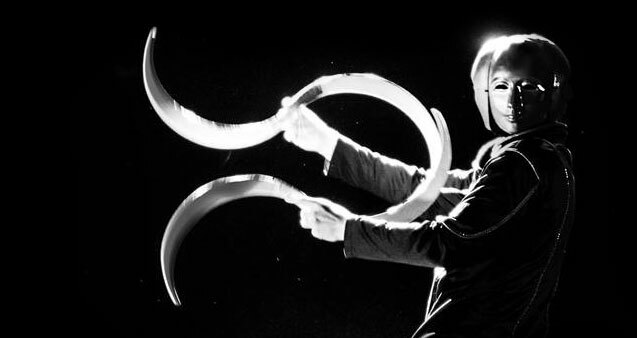 Shao is the only person in Poland to give professional buugeng shows. Spectacles involving this mysterious equipment are pioneering on the Polish entertainment market, perfect for various events, galas or other ceremonies. Shao’s shows are characterized by incredible energy transferred to the audience. His skill takes the spectators to an unreal world of optical illusion embedded in mysterious music. The spectacles are so visually remarkable that it’s hard to describe them with words, this is why we uploaded the following video promoting Shao’s artistic activity.